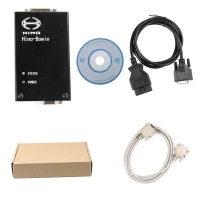 Hino-Bowie Hino Diagnostic Explorer for HINO engines diagnostic. 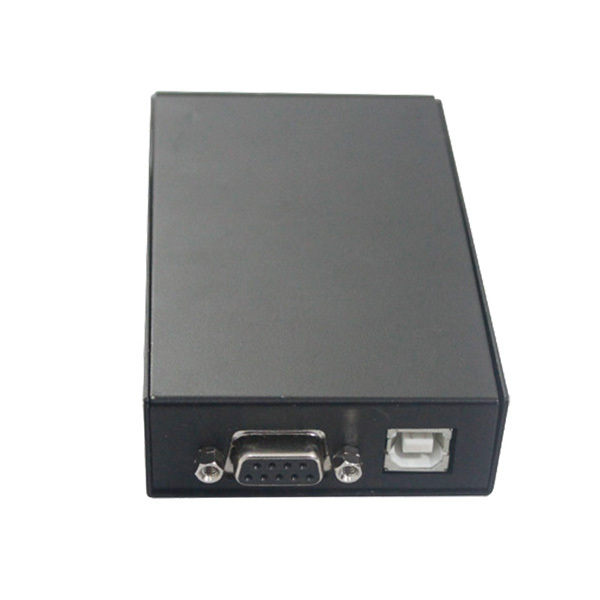 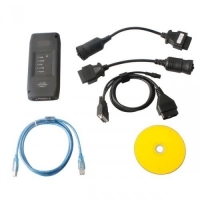 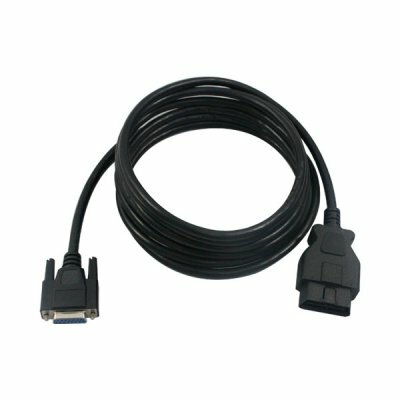 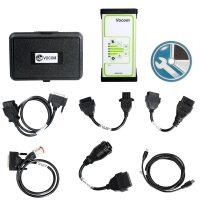 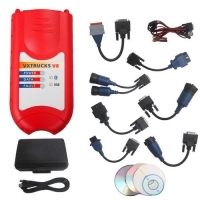 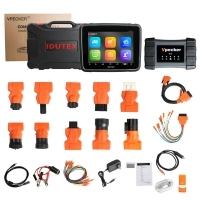 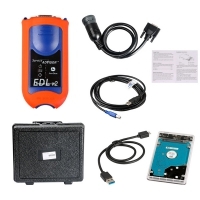 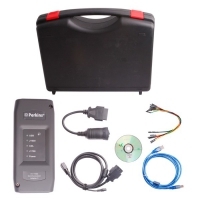 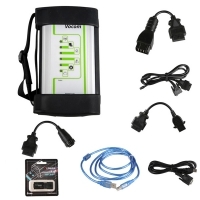 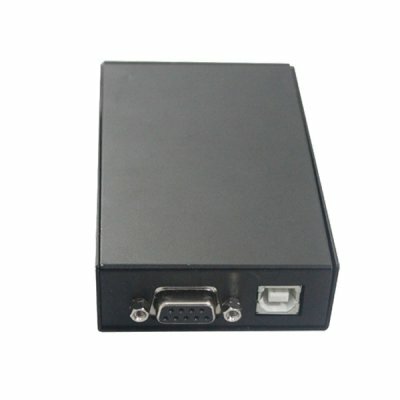 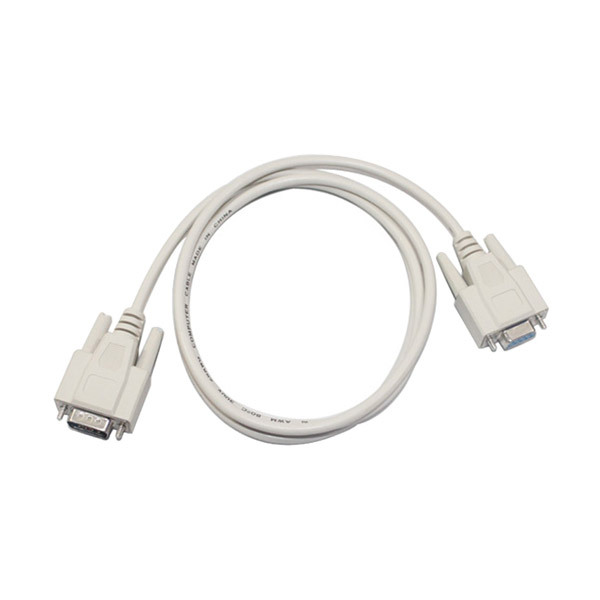 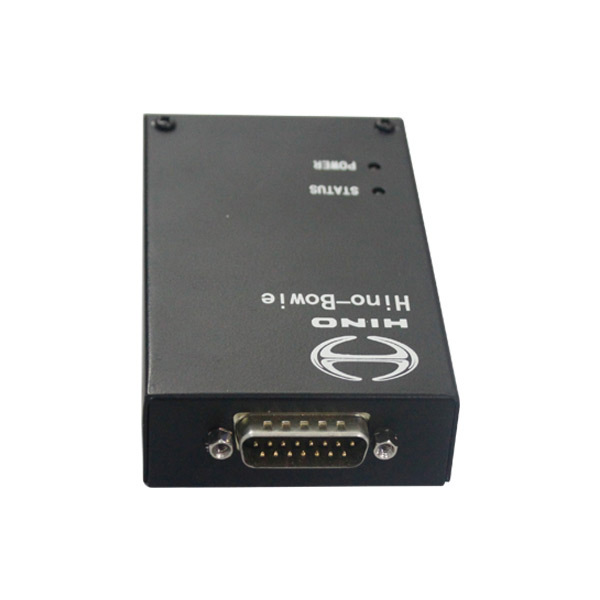 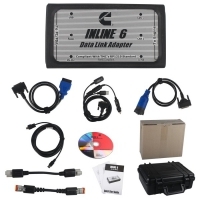 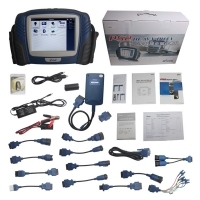 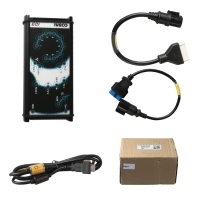 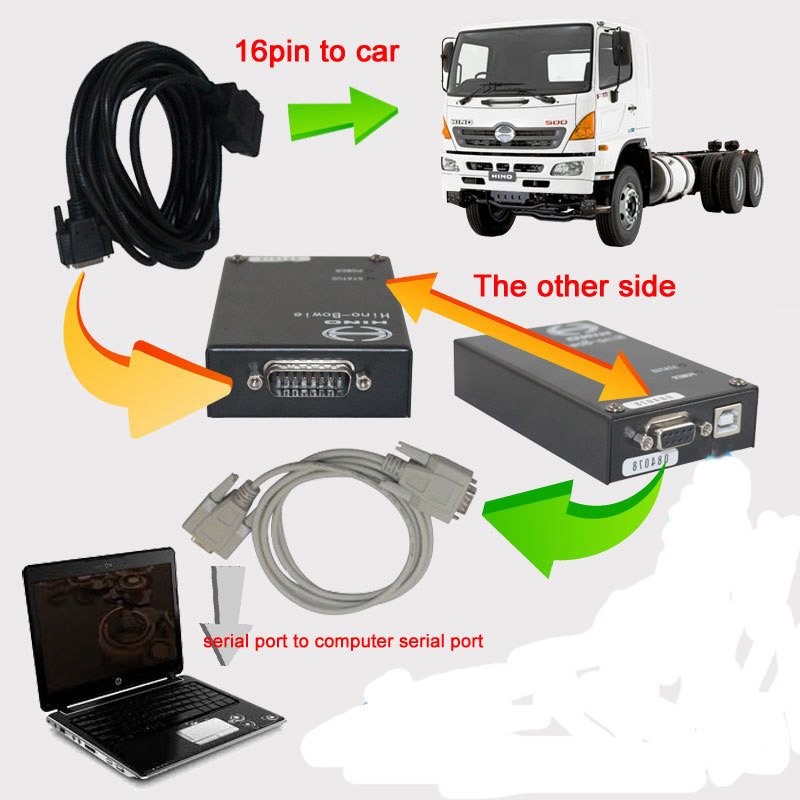 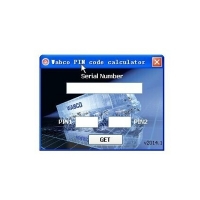 Hino Bowie Heavy Duty Truck Diagnostic Interface With V2.02 Hino Bowie Diagnostic Explorer Software Download. 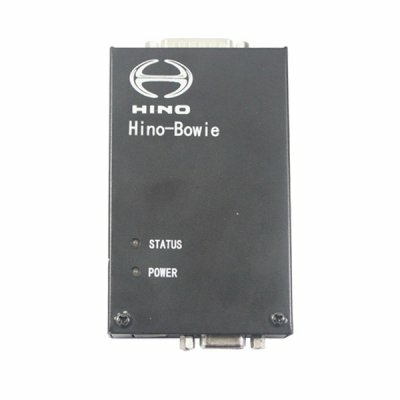 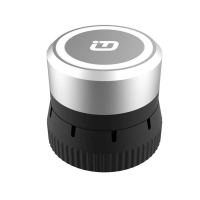 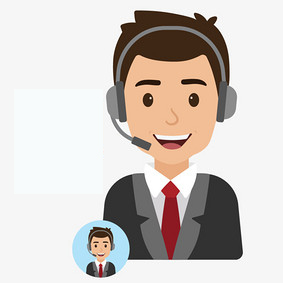 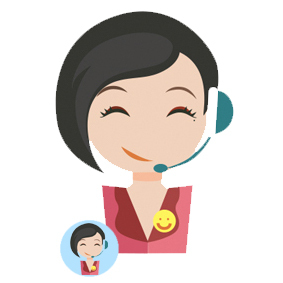 Hino Bowie Diagnostic Explorer Support diagnose trouble, check functions, and configure the settings of the electronic systems.